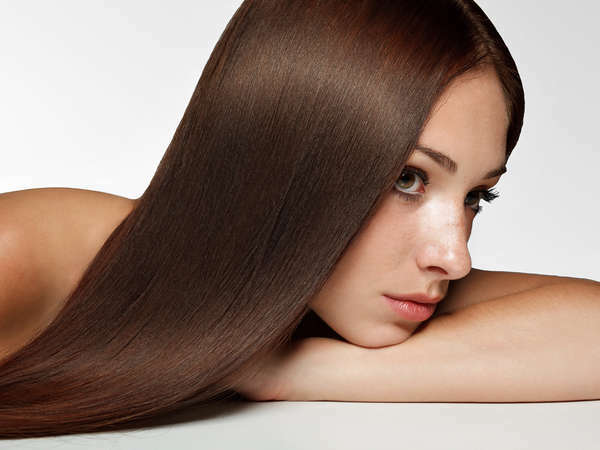 Have you heard that deep conditioning your hair is a good thing? It can be, if your hair is in poor condition. Many people don’t realize the amount of damage their hair faces on a daily basis. The sun is damaging to your hair. You may use products in your hair to style it. And, all of those perms and hair colorings all impact the health of your hair as well. The more changes that occur at the deep level of your hair – at the very structure of it -the more important it is for you to get a deep conditioning done. When you come in to see your hair stylist, you may want to ask about the benefits of deep conditioning for your hair’s unique needs. Do You Need Deep Conditioning? Deep conditioning your hair is a good idea in several situations. Has your hair struggled through this type of treatment? Has your hair been excessively exposed to the sun? This includes spending a lot of time at the beach, for example. Do you swim in a chlorine-treated pool? Have you colored your hair more than once in the last few months? Does your hair have heat applied to it for curling or straightening on a regular basis? Have you not had a deep conditioning treatment in the last six months? If any of these situations are true, it may be time to have a deep conditioning. The process will help to improve the way your hair feels and looks. If it is rough, dry, or even damaged, this procedure can help. It is a mistake to purchase and use just deep conditioning products found in the shampoo aisle. These over the counter products are not as effective as they should be. And, when you see your stylist for this type of treatment, you are sure to get a higher level of care and more attention to your individual needs. Plus, you’ll learn if you really can benefit from this type of procedure. The best way to get your hair deep conditioned is to turn to your hair stylist. Come in to see the top hair stylists in New York City today. 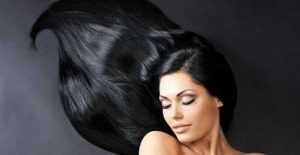 We’ll help you to find out what you can do to significantly improve the way your hair looks and feels all of the time.